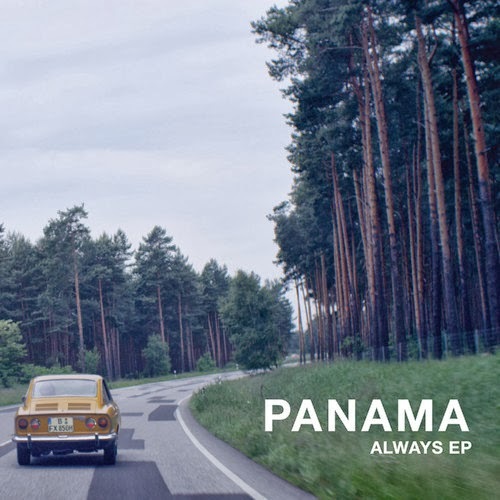 'Always' is the lead track from Panama's EP, which is available free download for a limited time from their bandcamp. The boys also just dropped their new video for the single, which you can watch here. It's full of cute little children, summer time nostalgia and the great out doors.